A new travel warning has been issued by the U.S. State Department regarding American citizens’ travel to North Korea. The warning says 14 US citizens have been detained in the isolated country over the past decade. The warning includes a 12-point list of actions for which North Korea has detained individuals in the past. The travel warning, which replaces a warning previously issued on Nov. 20, 2015, comes after the conviction and imprisonment of two American citizens since the beginning of the year. In March, North Korea’s highest court convicted Otto Warmbier, a University of Virginia undergraduate, of “subversion” after he confessed to stealing a propaganda banner. The 21-year-old Ohioan was sentenced to 15 years in prison with hard labor. On April 29, 62-year-old Kim Dong Chul was convicted of espionage and subversion. Kim was sentenced to 10 years in prison with hard labor. Like Warmbier, Kim issued a confession to international media, in the presence of North Korean officials. 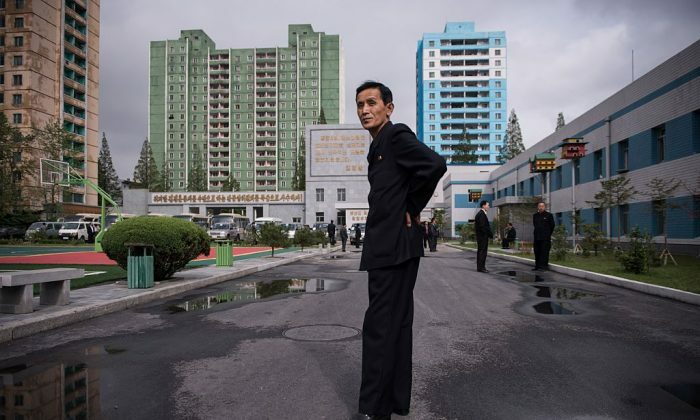 Recent military tests by North Korea and rigid sanctions issued by the United Nations have further escalated tensions between the isolationist state and the international community.